How Do I Stop Being Jealous of Women Who are Dating My Ex Boyfriend? 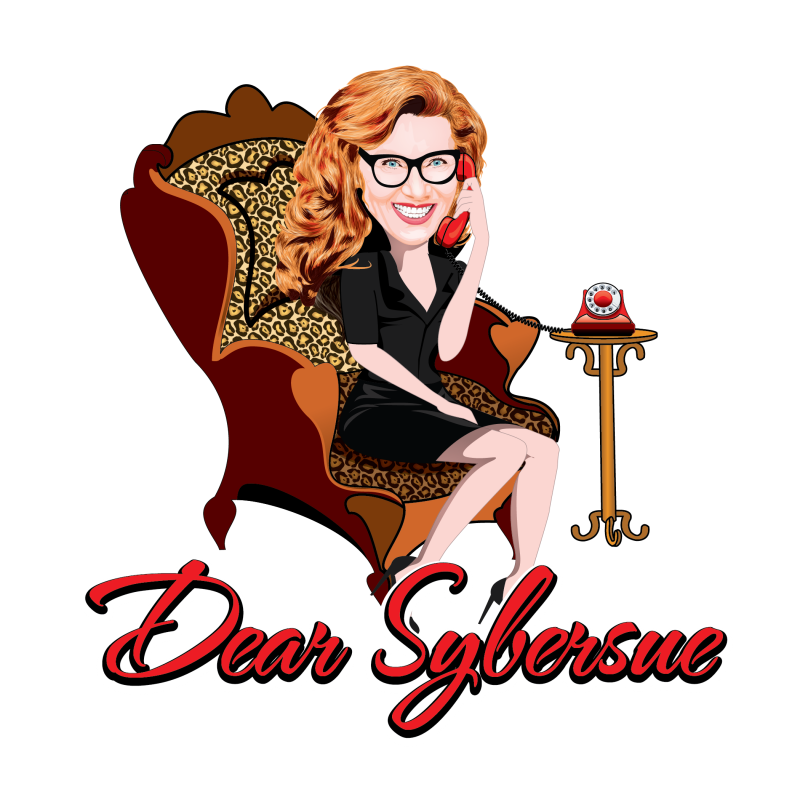 Dear Sybersue: My BF Hasn’t Said I Love You After 6 Months! Your instincts are seldom wrong & truly are your best guide. Listen carefully. Most of those wrong decisions we make in our lives is due to ignoring those powerful spidey-senses. Should I Tell My Best Friend I Have Feelings For Him? My Ex and I Are Living Together For the Sake of the Kids. How do we make this work?